Bold colors are easier than ever to achieve whether it be a drastic or subtle change. 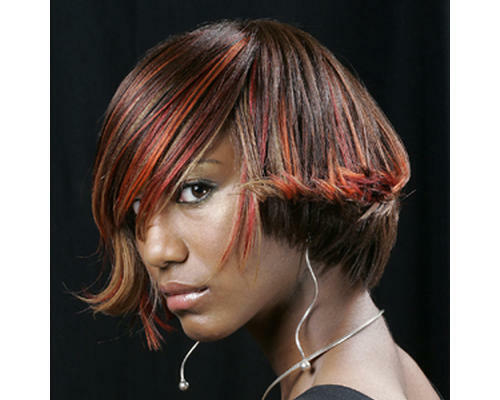 From hair extensions to wigs to weaves, there has never been such an abundance of choices in faux hair while hairstylists are becoming more and more accustomed to the rapidly growing hair colors and highlighting techniques. The ombre and balayage effects are becoming even more popular when intermingled with different hair tints. So go wild with some bright hues and be inspired by notable wild color success stories like that of Katy Perry's bright blue locks, Selena Gomez's rainbow highlights, Lady Gaga’s technicolor looks, and the ever changing shades of Demi Lovato. Although, maybe you prefer a more subtle look with just a little flair, well, coloring your tips or a semi-permanent color may do for you. There are more products than ever to defend against the downfalls of frequent coloring such as: Damage Remedy Restructuring Shampoo and Conditioner, Dry Remedy Shampoo and Conditioner, and Color Conserve Shampoo and Conditioner, and Brilliant Emollient Finishing Gloss to maintain the shine of your new color. The question is should you age gracefully for succumb to the pressures of society and cover up your beautiful, natural hair that you’ve put in years to accomplish. Well, you don’t have to worry any longer. Grey is finally trendy!!! More and more young people are choosing to color their hair grey and white hues, as well as revolutionizing the art of unconventional hair color with icy purple and blue shades. In order to sustain your gorgeous silver strands for years to come, whether natural or artificially colored, makes sure to use color revitalizing products to keep the grey vibrant, well shaped, and movable to maximize volume and softness. But it may be time for a style upgrade if you’ve still got the same hairstyle as you did in the 1980’s. Although, that’s coming back as well, so just be you, and go for that new bold color look if you want or remain with the classically stunning appearance that is now sought after more than ever before. 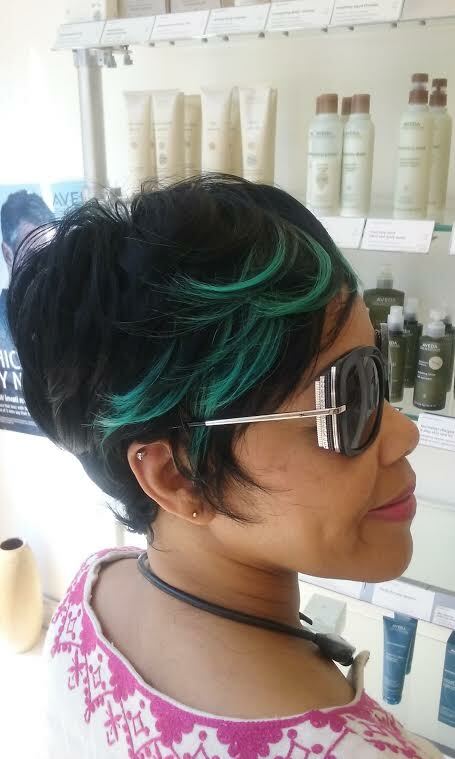 All of the products and services mentioned and more can be purchased at House of Hair Salon and Spa at 615 Washington Avenue, Brooklyn, NY, so come on in for that bold, new look you’ve been wanting, but were too scared to try. You are in good hands!! !